Please note, this contact form is for client contact ONLY, I do not respond to any other messages, they will be treated as spam. 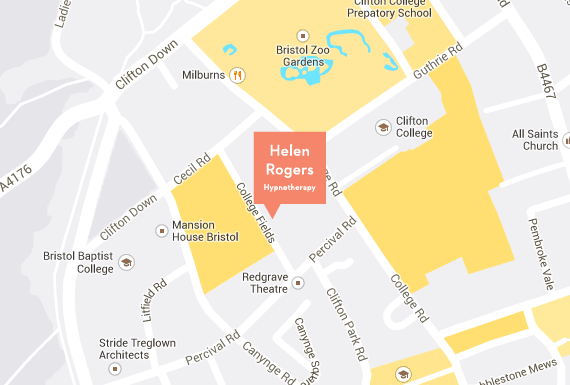 The practice is located near to Bristol Zoo and Clifton College and is only a short walk from Clifton Village and the Clifton Suspension Bridge. The clinic door is at the back of the house; take the path at the side leading to the back garden and not to the main house. The entrance is underneath the steel staircase. Please ring the bell for entry to the clinic. Metered parking is available on the road outside and surrounding streets. 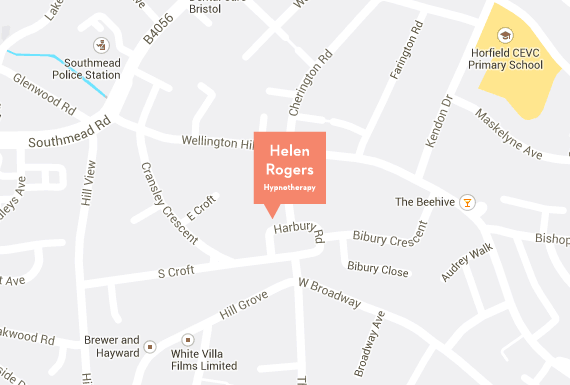 The practice is located in the same building as Henleaze Physiotherapy Clinic in Henleaze, Bristol and is situated just off Wellington Hill West not far from Southmead Hospital (Southmead Rd entrance). It is easily accessible from the M32, M4 and M5 and is a short walk from Henleaze shopping centre. There is free parking on the road outside the clinic. The clinic is easily accessible to people with restricted mobility.